A changing industry requires being responsive, innovative, and committing to excellence—traits that are core to who we are and how we work. Our success is driven by each team member doing what we have always done – rising to meet challenges, reacting to our client’s needs no matter how urgent or demanding, and finding resourceful and creative ways to solve whatever challenges come our way. What Peak stands for, and the direction we are headed in, are represented in our mission, vision, and values. To deliver client-focused solutions centered on safe, efficient, and innovative operating practices with integrity and expertise. 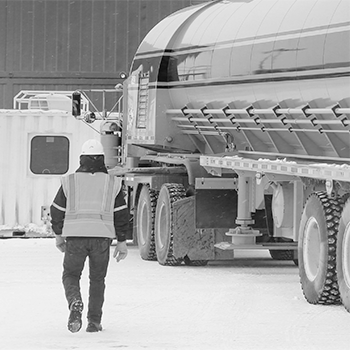 To be the unrivaled oilfield solutions provider, wherever we choose to compete.